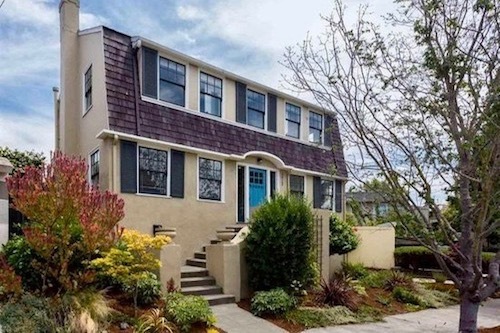 Living in the Crocker Highlands neighborhood in Oakland is like living a California dream featuring idyllic weather, streets lined with lush trees and charming period homes dating to the 1920s. 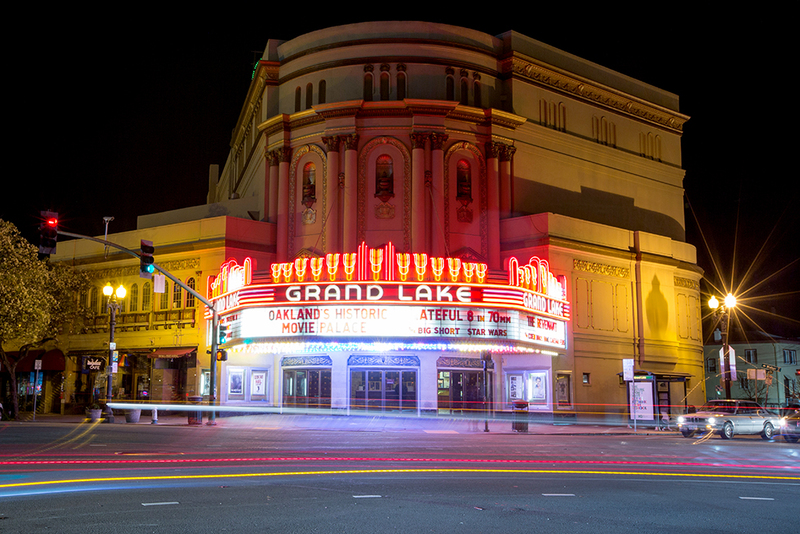 And it’s all just a short hop from the vibrant Grand Lake shopping district and Lake Merritt, Oakland’s crown jewel. This affluent neighborhood shares a border with Piedmont and sits between Oakland’s Grand Lake, Trestle Glen, and Glenview neighborhoods. The area spans from Lakeshore Avenue to Mandana Boulevard. It’s easily accessible from 580 (the Lakeshore exit). Gentle hills and walkable, shaded streets are a wonderful backdrop for the elegant Tudor, Spanish, Arts and Crafts, Beaux Arts, Art Deco, and Traditional style homes here. You’ll find authentic street lamps from the 1920s, some white picket fences, and inspired English-style gardens. The area has a rich history and was named for railroad baron Charles Crocker. Many residents belong to the Lakeshore Homeowners Association, the second oldest homeowners association west of the Mississippi. 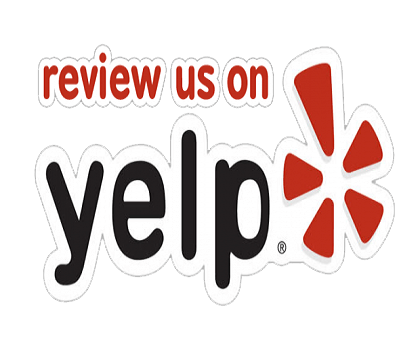 It was founded in 1917 to protect the neighborhood’s sycamore trees, for which we are so thankful! Check out their website http://lakeshorehomes.net for great old-timey photos and modern aerial shots. What we especially love about Crocker Highlands: It’s so close to Oakland’s dining and shopping epicenter at Grand and Lakeshore avenues. You’ll know you’ve arrived when you see the giant marquee for the historic Grand Lake Theater, where pre-movie entertainment includes a Wurlitzer concert. Delicious dining includes the acclaimed Camino, Mijori Sushi, Boot and Shoe Service (where the food tastes nothing like leather). 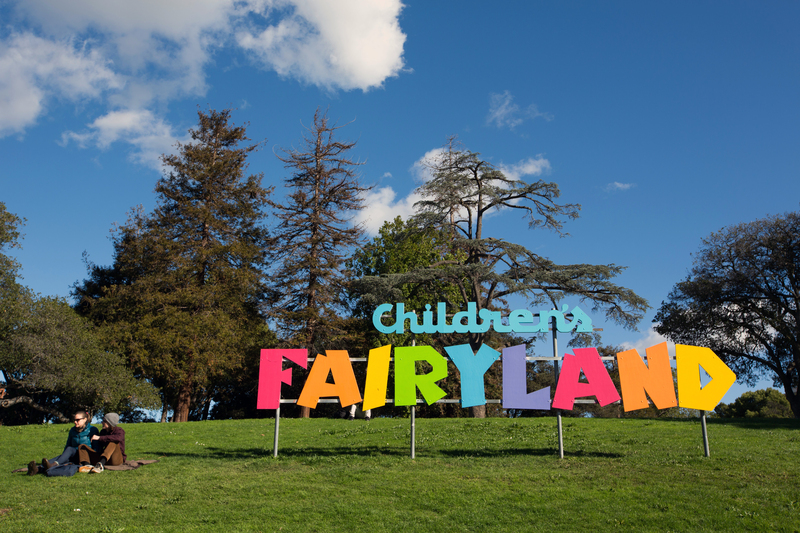 The neighborhood also has easy access to Lake Merritt, a great spot for a 3-mile walk or run and home to the whimsical Children’s Fairyland (one of Walt Disney’s early inspirations for his own amusement park). 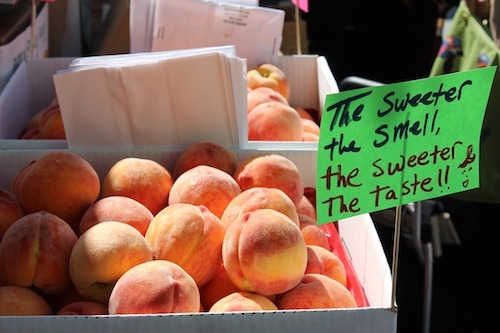 The Grand Lake Farmer’s Market on Lakeshore on Saturdays is one of the Bay Area’s best, where you can find fresh-from-the-fields fruit, veggies and eggs and craft ferments, coffee and local art. Grab lunch from one of the many food trucks, like red snapper in a banana leaf from Andy and Cindy’s Thai Cuisine or a lamb gyro from the reliable Gyro stand. Crocker Highlands is a place flush with charm and convenience, and a place that fills its residents with pride and devotion, leaving the rest of us just a little bit envious.